BAFFLING video shows how an Amazon customer opened three sealed copies of a brand new video game – to find every one completely empty. 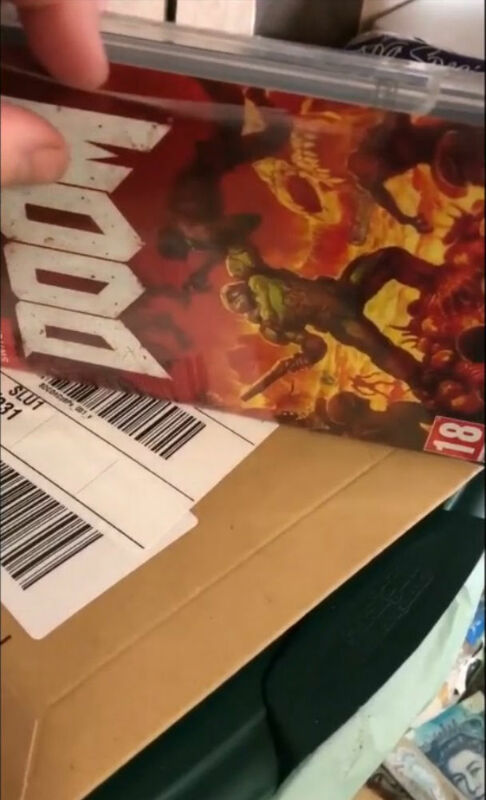 Shelley McCarthy-Dunnett ordered Doom for the Ninendo Switch and was baffled to open the first sealed box and find no cartridge inside. The 33-year-old filmed herself opening the “replacement” which was also empty. Shelley, from Clacton-on-Sea, Essex, again filmed herself as opened Amazon’s third copy, again finding no cartridge inside. Amazon at this point refunded £42.50 to Shelly, who fears an insider may be stealing the Switch cartridges before the boxes are sealed. The 18 certificate sci-fi horror was bought for Shelley’s husband, Daniel, 35, who got an Amazon voucher for Christmas. The first copy of the game was delivered on Monday this week. The replacement arrived the next day and after finding it too was empty, Shelley took to Amazon’s Facebook page. She wrote: “Second game delivered in 2 days. First game wasn’t videoed as I didn’t think anything of it even though the package wasn’t sealed correctly. “My husband ordered a second one to be delivered the next day and the game is missing again. “So either they have made a batch of games with the cartridge missing or someone is nicking them. These are new and sealed. 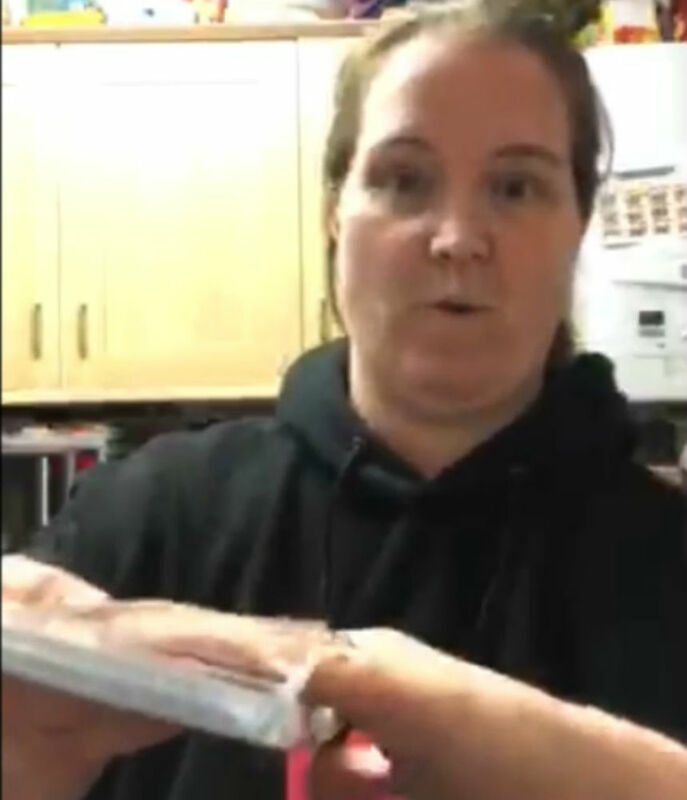 In the first video, Shelley can be seen touching the seal to see if has been tampered with, saying “It’s not quite sealed” before sliding her finger up the seal and pulling it off. 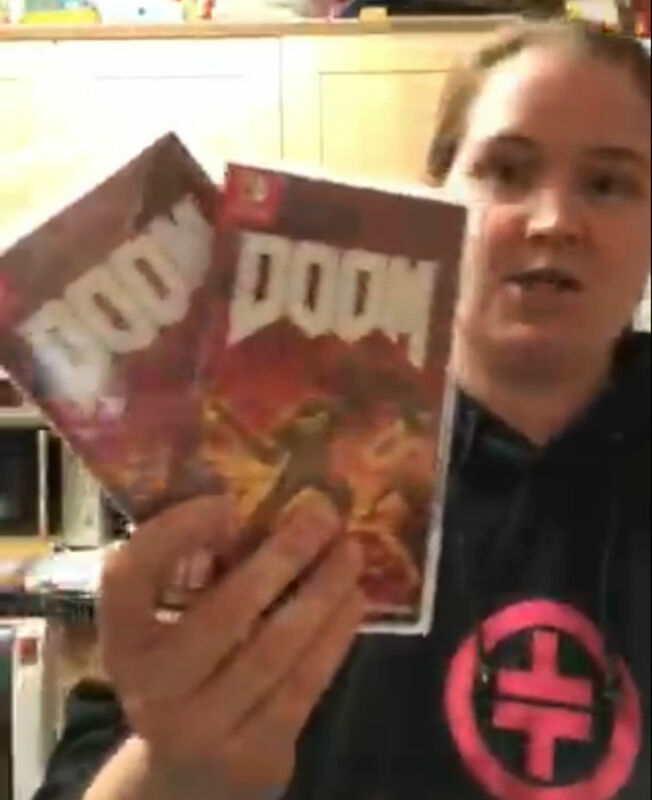 The second video, showing the third copy of the game, shows Shelley holding up the sealed Amazon outer packaging to prove she has not tampered with it. She then pulls off the seal and says “Third time lucky hopefully” and then pulls the game out of the parcel. This time the Nintendo strip around the box is intact but much of the remaining plastic seal is tattered.